Scrapbooking Top 50 Australia :: TOP 50 CYBER CROPS :: Nov 2014 - 'Through the Ages' cyber crop - 17-30 Nov!! -Adrienne I love those clouds!! looks like those bubs are floating! 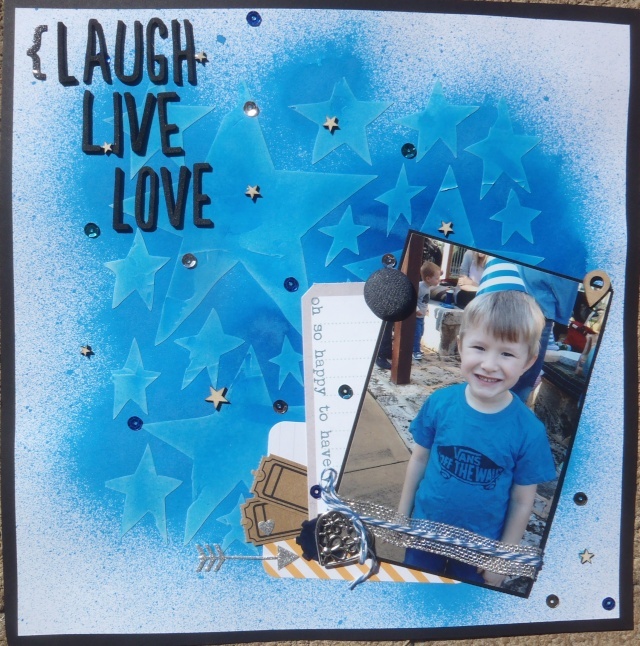 - Bridget that washi tape behind the photo has a great effect! nice! I love the cloud background, Adrienne and the monochrome colour scheme is stunning. 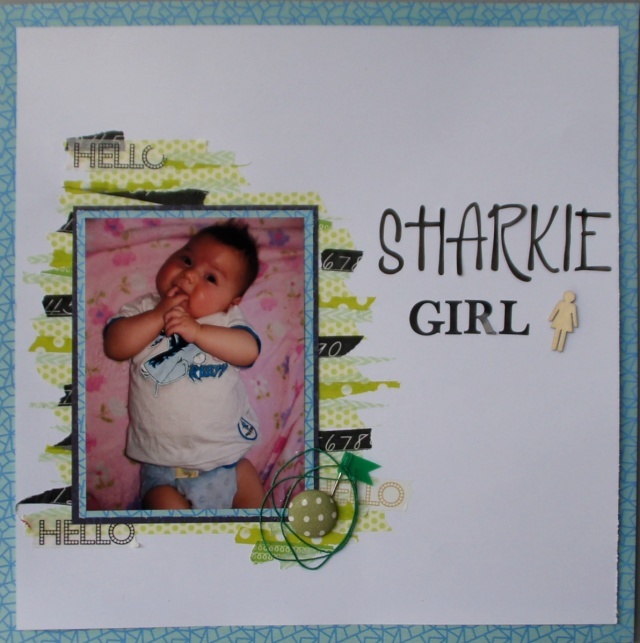 Bridget, I love the effect of the washi photo mat! This is my layout for the first challenge. so sweet, how cute are those little handprints. Love the stars and sequins! beautiful pages- Gillian super sweet photo and soft pinks! Lisa love the striking blue !